This week, our very own Professor Schanz joins us in-studio to fill you in on everything you've ever wanted to know about protein. 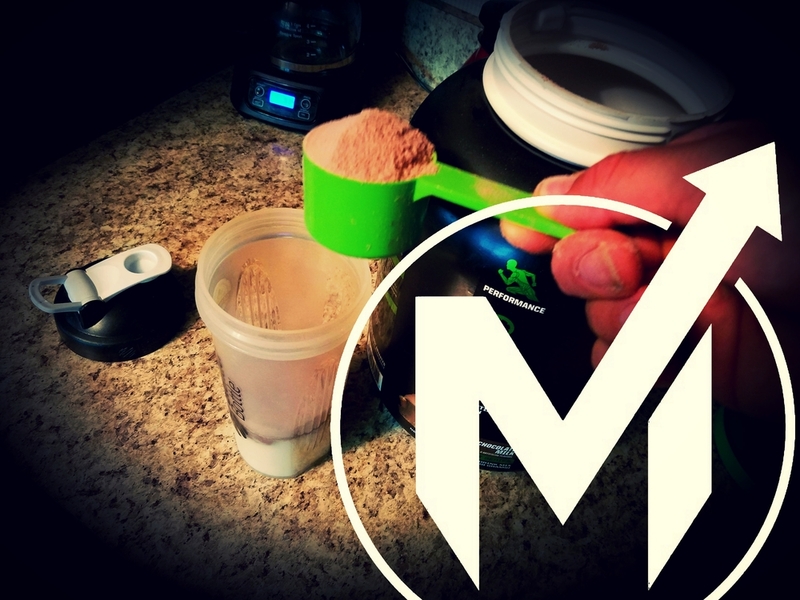 We cover protein supplementation vs food-sourced protein, meal timing, quantities, bro science vs real science, and everything in between. 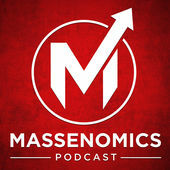 Make sure you LIKE Massenomics on Facebook and remember to SHARE this podcast with a friend. If you feel like being really generous, go to iTunes and leave us a 5 star rating. Follow @Massenomics on Instagram, and go to the MASSENOMICS STORE and get your new favorite shirt and/or hat with the iconic Massenomics 'M'. We had an awesome time making this episode for you. And as you can tell from the photo gallery below, we looked damn good the whole time, too!